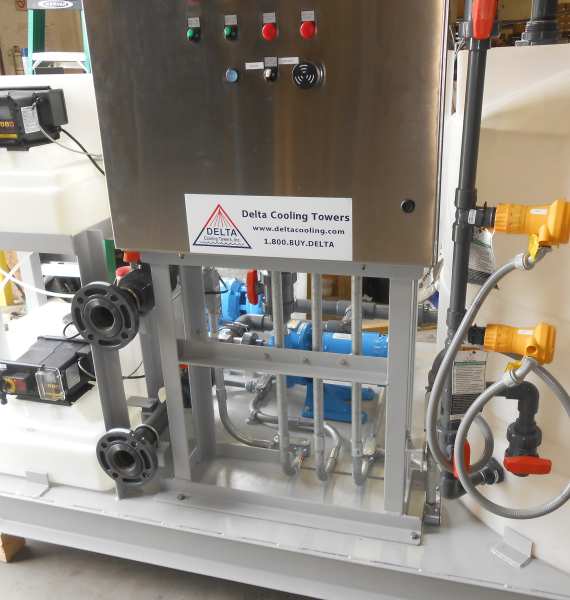 Chemical Cleaning Systems | Manufacturers of Cooling Towers & Systems | Delta Cooling Towers, Inc. 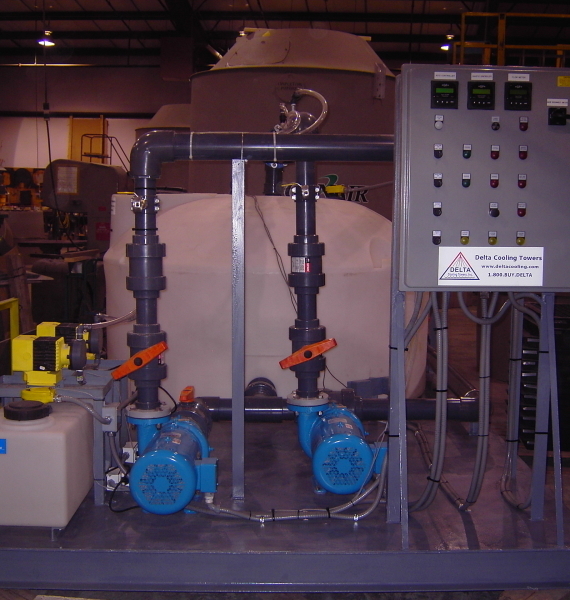 The automated system utilizes a powerful acid solution for the most efficient cleaning cycle possible. This cleaning cycle returns the packed tower to its original condition increasing the tower’s performance and saving blower energy by reducing the packed bed pressure drop. 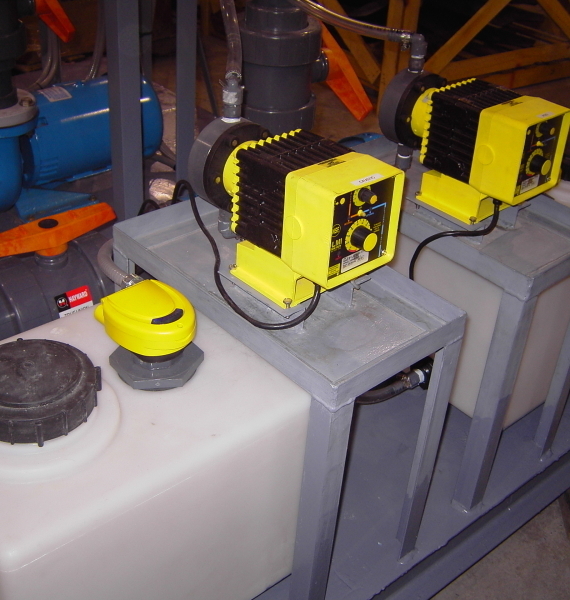 The system is effective in removing Iron and Manganese fouling as well as Calcium Scaling.